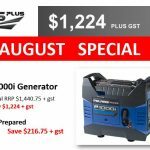 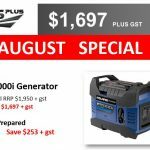 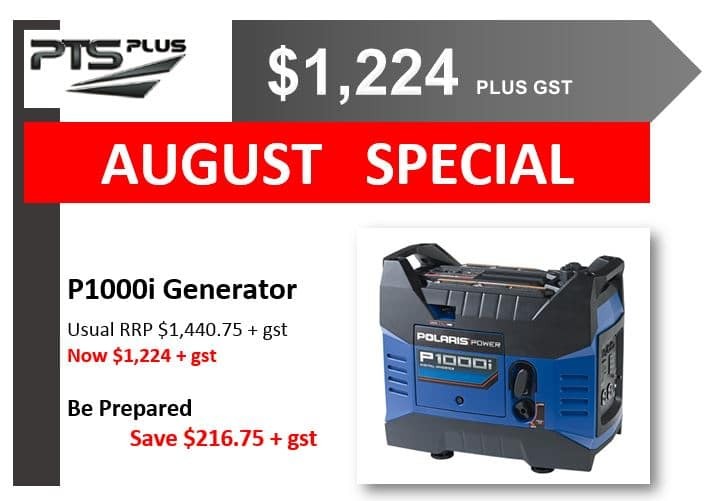 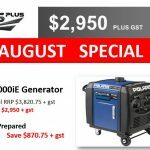 BE PREPARED with these BIG SAVINGS on Generators at PTS Plus. 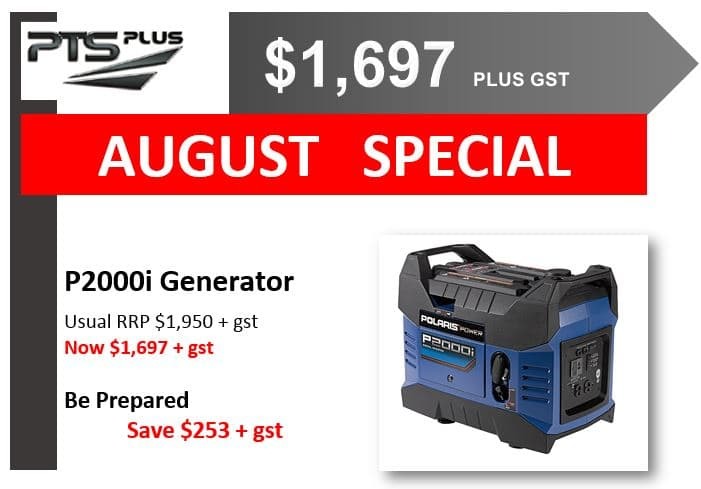 August only! 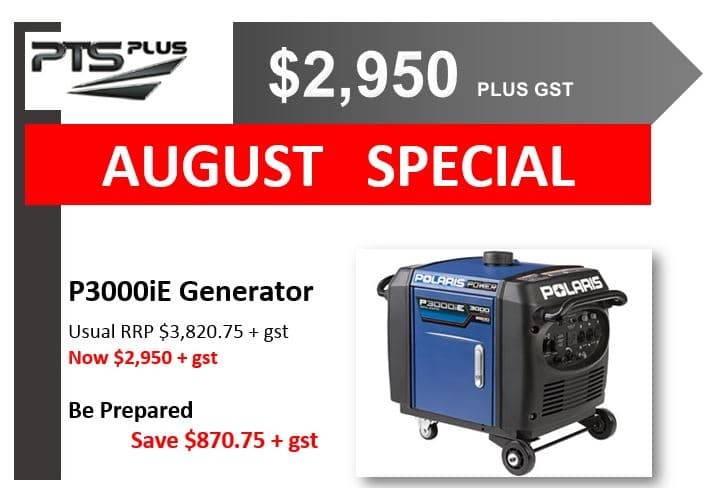 Click the image for full detail.